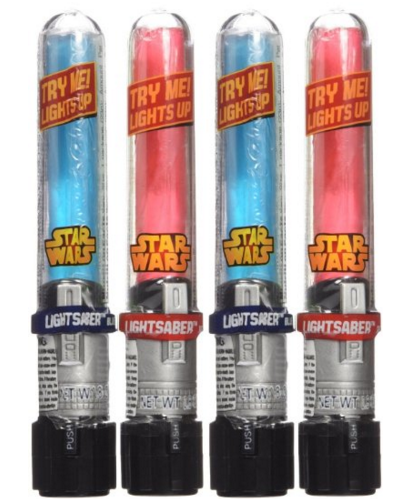 5 Star Wars Party Favors with the Power of the Force! 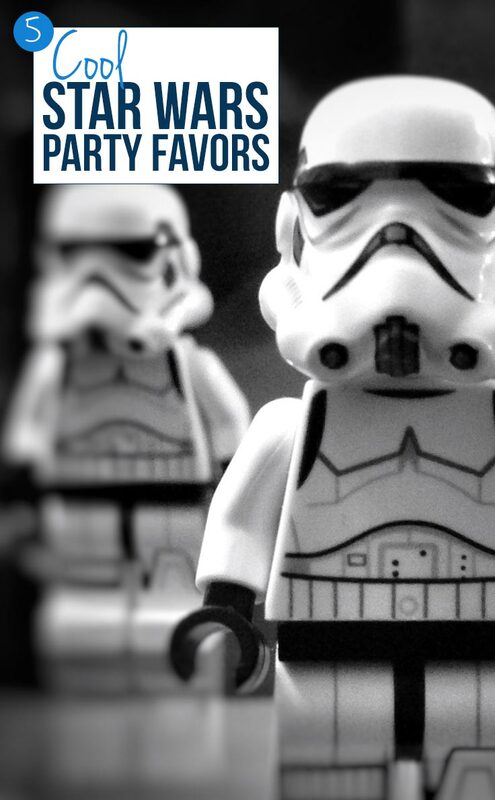 Home > Celebrate > 5 Star Wars Party Favors with the Power of the Force! If you’re planning a Force Awakens party for your child then Star Wars party favors are a must have. 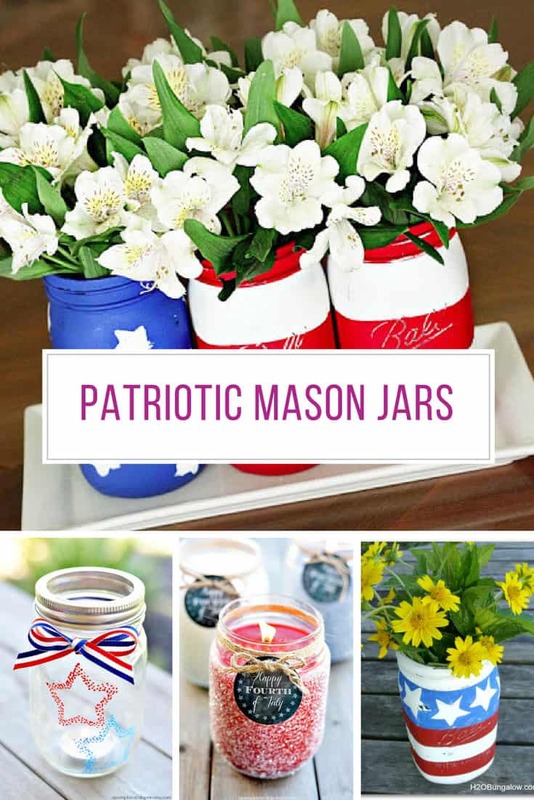 We’ve rounded up five of the coolest favors we could find to make sure you’re guests are suitably impressed… and we found lightsabers! 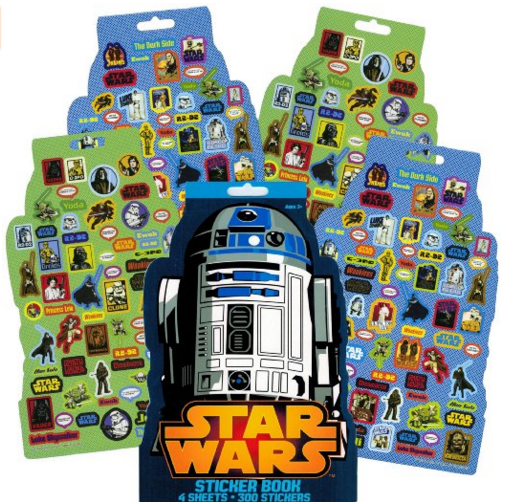 Let’s start with these fabulous Star Wars stickers featuring characters from the original movies. It’s a 4 sheet sticker book so it’s probably best to give one sheet to each guest, and order one book for every four kids invited to the party. By the way I know exactly how you feel when you realise these are now called “retro” and “classic”! 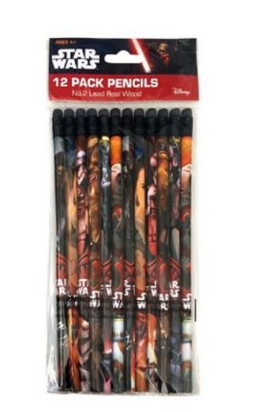 Pencils are perfect Star Wars party favors because they’re completely practical and all the kids can put them to good use at school! There’s 12 in this pack with varying designs. Pop them in the favour bags and then let the guests trade with each other to get their favourite character! If they’re going to insist on calling the original movies retro and classic it only seems right to include some retro sweets in the goodie bags right? 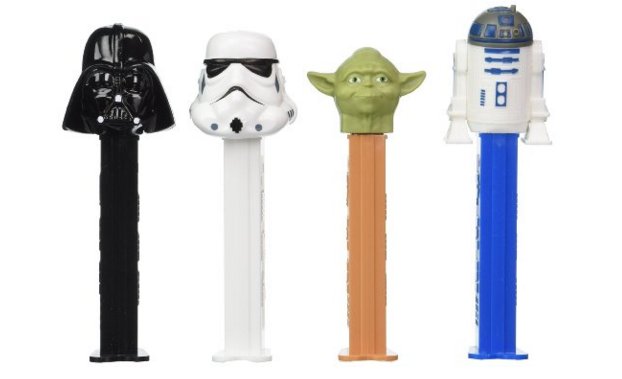 These PEX dispensers come in a pack of 12 and feature a random assortment of characters (Darth Vader, a Storm Trooper, Yoda and R2D2). Just be aware that it is a random assortment so there’s no guarantee which characters will come in your box. 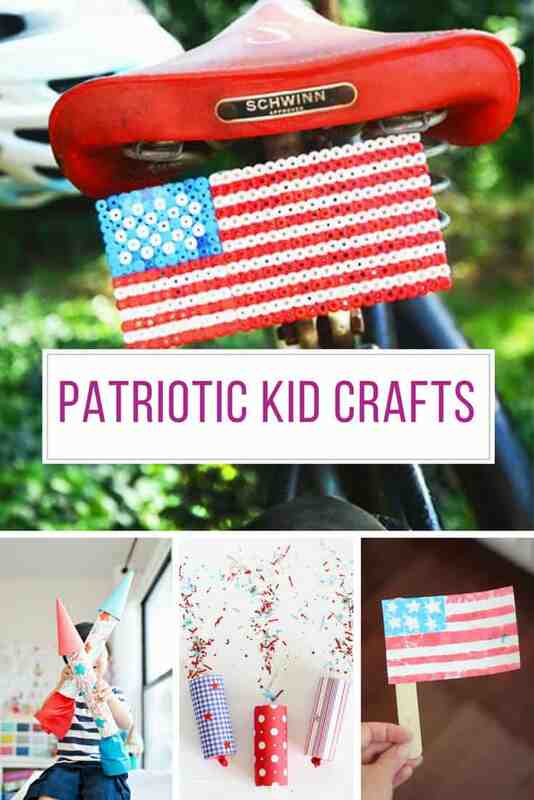 I saw these party masks and just had to include them, you could save them for the party favors or let the kids wear them during the party! They’d make pretty cool props for a photo booth if you’re planning one, and can be used for Halloween too. 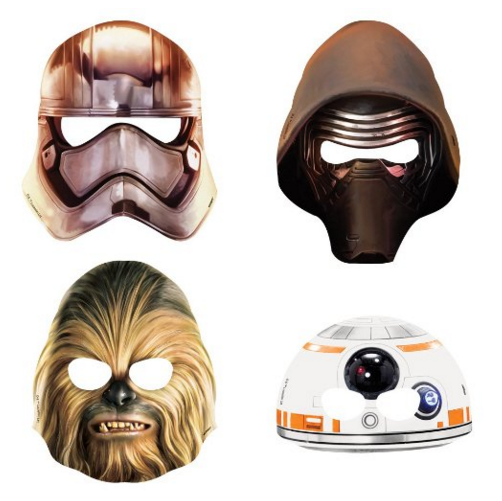 There are eight masks in the pack featuring the following characters from Star Wars VII The Force Awakens: Captain Phasma, BB-8, Chewbacca and Kylo Ren. It took me a while to track down some good lightsabers, I found a few that were for LEGO minifigs, but that means they’re pretty tiny! 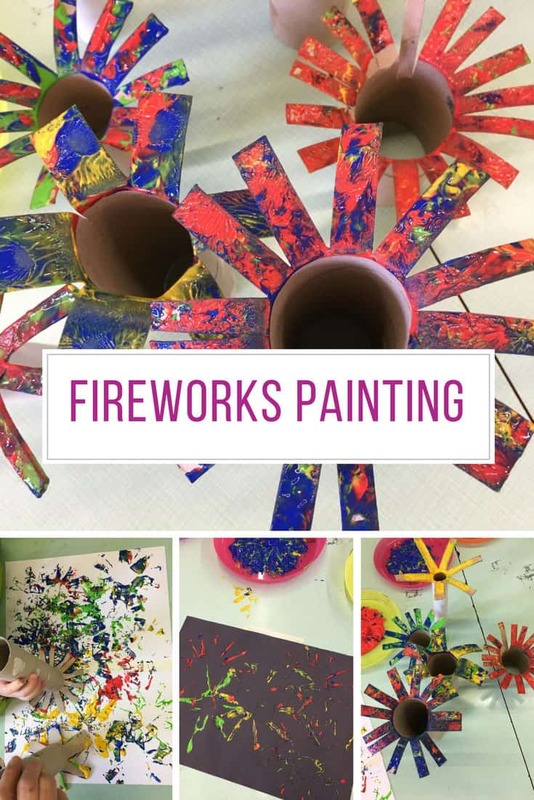 These are much more fun. Not only do they light up but they’re edible too! Not only are these the perfect party favor for your Star Wars birthday party they’ll also go down a storm (trooper) at Halloween too! You’ve got to agree, these are cool Star Wars party favors right?